Lightning Facts 1: what is lightning? Let’s find out what lightning is? 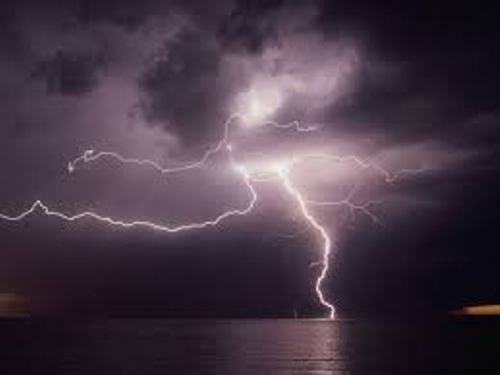 It usually occurs during the thunderstorm which happens very fast. 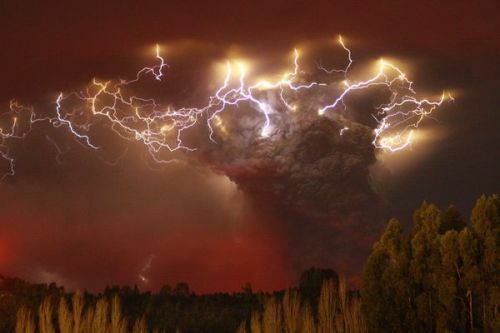 Lightning is a form of strong burst of electricity. Read more electricity facts here. So let’s discuss the cause of lightning on the atmosphere. 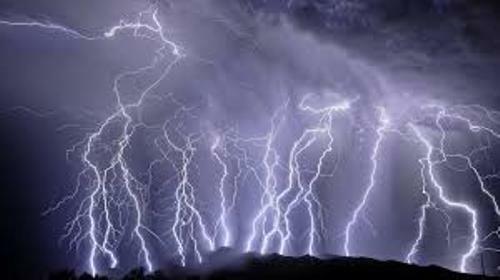 It is triggered by the unbalanced electrical charge which is formed because of the ice and rain movement inside a thundercloud. The unbalanced electrical charge forms the electron located at the bottom of the cloud. The top of the cloud is filled with positive charge. 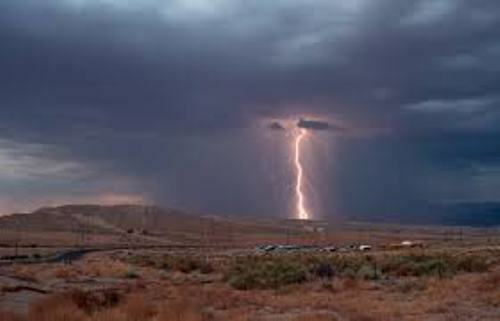 Many people do not know that lightning occurs inside cloud. Bit you can also find it happened from clouds to ground and between two clouds. People are afraid with raining day for it is linked with lightning. Each year, thousands of people are hit by lightning. You can find that lighting likes to strike a person, a tall building and a tree. It is due to the fact that the lighting searches for the shortest route to get the positive charge. People will die if they are struck by direct lighting. Many people also call lightning rod as a conductor. The rod is created from metal rod. The function is very important for the people living in a very tall building. It is used to divert the lighting safely to ground. There is no need to wonder that most tall buildings always have a lightning rod on its top. 70 percent of the lighting occurs on earth can be seen in the tropics. It is the most likely for the lightning to strike on the land rather than on the ocean. The lightning strikes for 1 or 2 microseconds. Even though the strike is very short, it can lead to fatal accident. Do you know that the average temperature of lighting is around 36000 °F.? People get burned when they hit by lightning. 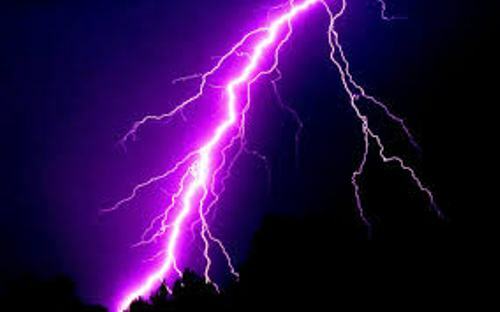 Do you want to share opinion on facts about lightning?